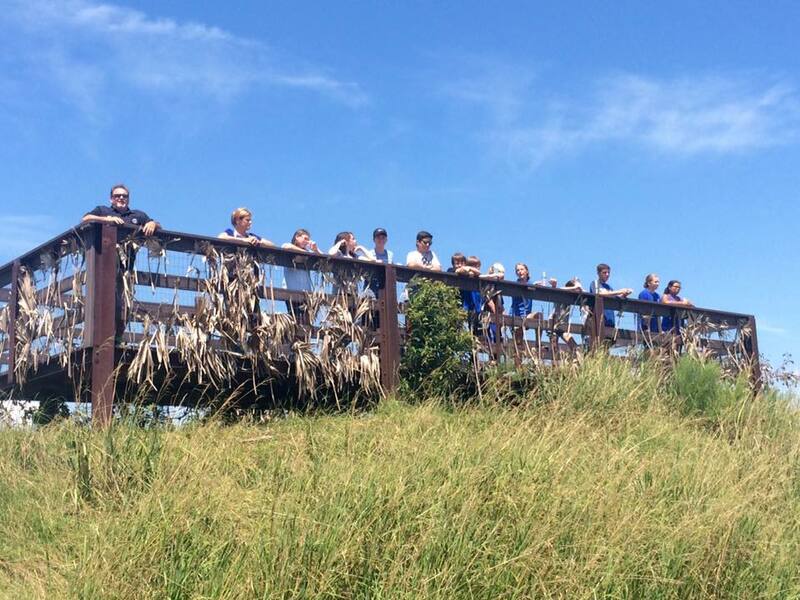 School is back in session which can only mean one thing… Camp Leopold is back in full swing! It was hot and humid. What else can you expect during August in South Carolina? 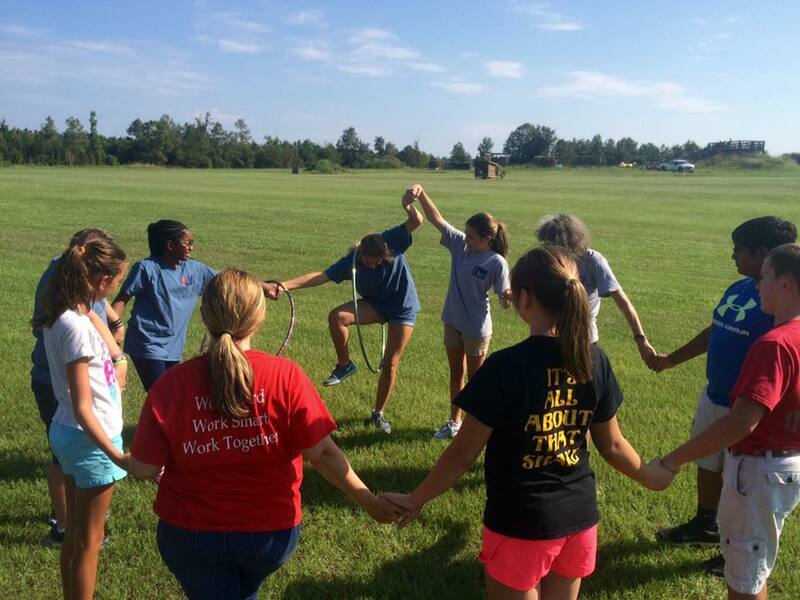 Despite the heat, students had a blast learning about agriculture and wildlife management, human impact on our natural resources, and team building on our challenge course. We look forward to these schools coming back in the future! The session was made possible with support from South Carolina Farm Bureau. Corporate sponsors and chapter fundraising events play a large role in the success of our education programs. As always, we appreciate their support. 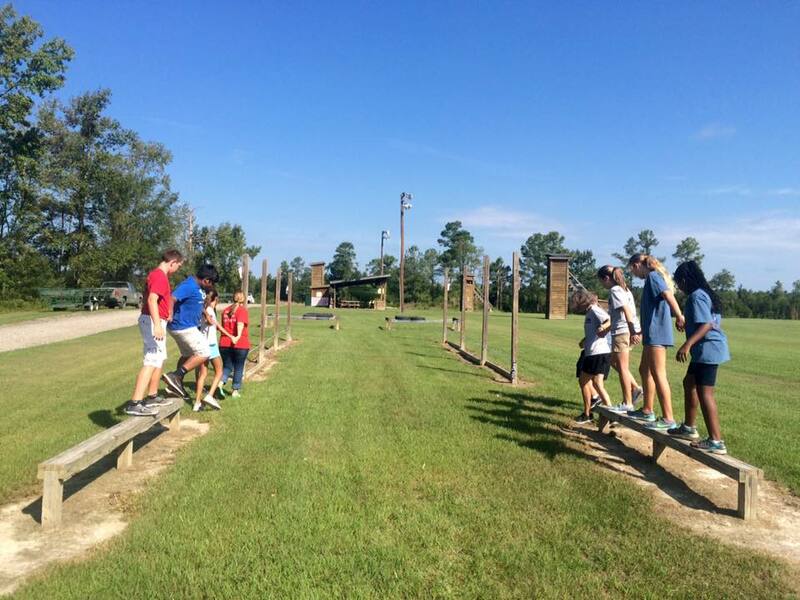 SCISA students and chaperones participate in team challenge course exercises during their Camp Leopold session. Photo by Laura Evans/Camp Leopold staff. 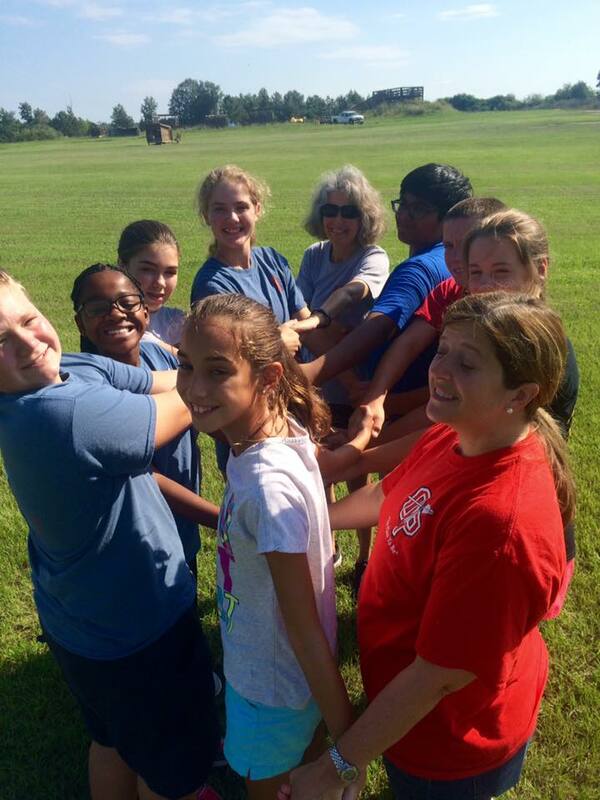 Want your school to have a fun and meaningful outdoor experience that meets South Carolina school standards ? Contact Camp Leopold Director Joe Gonzalez at joe@scwa.org. This entry was posted in Camp Leopold, Education Programs and tagged conservation, education. Bookmark the permalink.